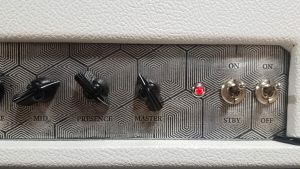 -It’s tone stack that has been custom tuned to the register of the clients baritone instrument. 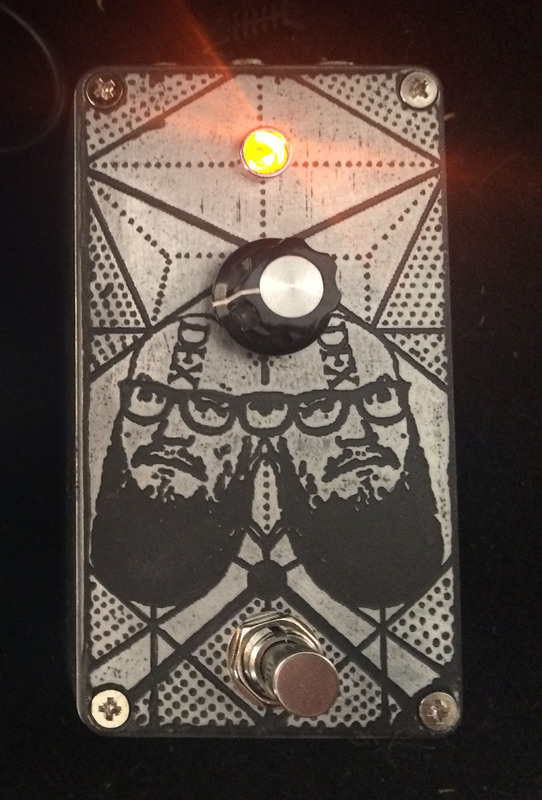 -Customized power output that can use 6550 tubes in addition to EL34. 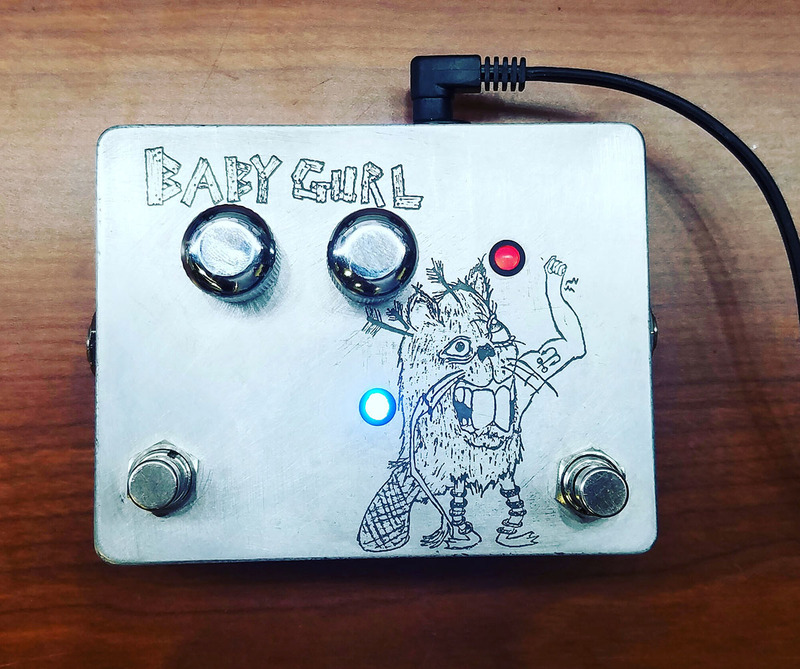 -Effect loop with a custom PCB that features adjustable input/output for matching impedance with no gain or frequency loss. 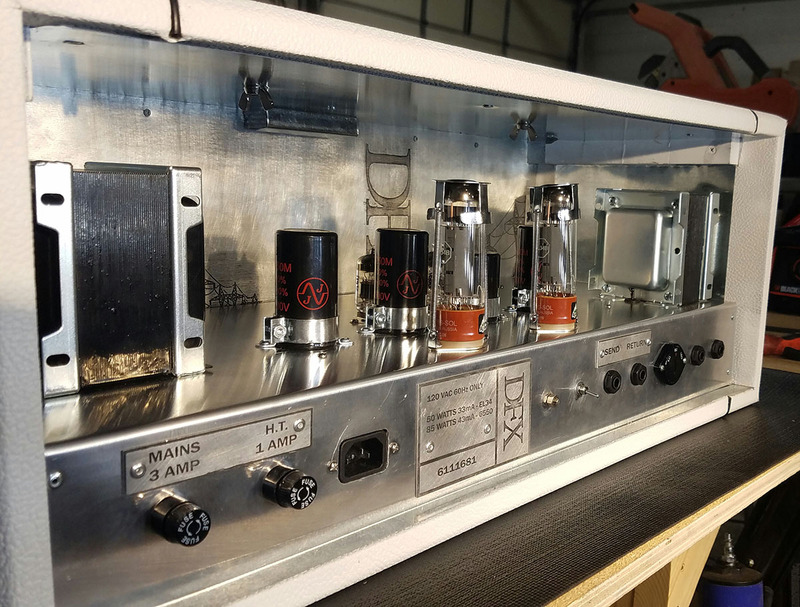 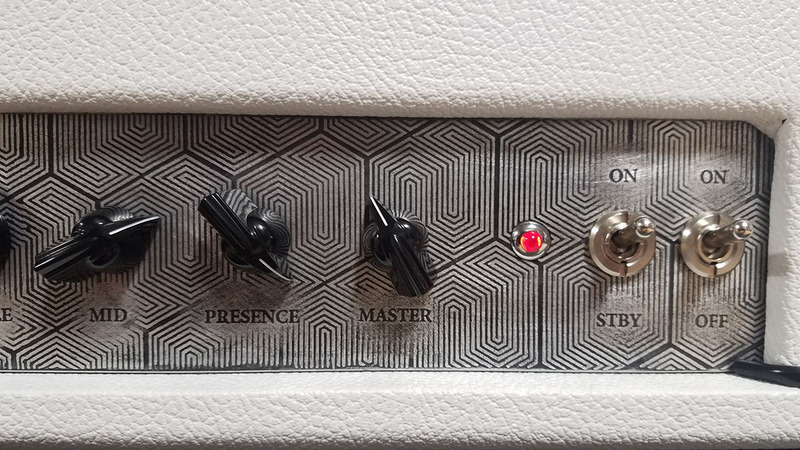 We would love to design and build a unique amplifier for you.